The word Angel derived from the ancient Greek meaning messenger. Angels are messengers of God. They act as a bridge between God and human being or physical material world. Angels are deathless being of pure consciousness. They are eternally bound to the blissful energy from the Divine. The lights surrounded by Angels are there astral body or aura, the same subtle-energy field surrounding human. The human aura is depicted as having several levels made up of billions of separate lines of energy. The angelic energy field would appear to the human mystic as enormous mind may try to clothe the heavenly vision in human form. Angel therapy is a New Age Healing method and a non-denominational spiritual healing that involves working with a person's to heal and harmonize every aspect of life. 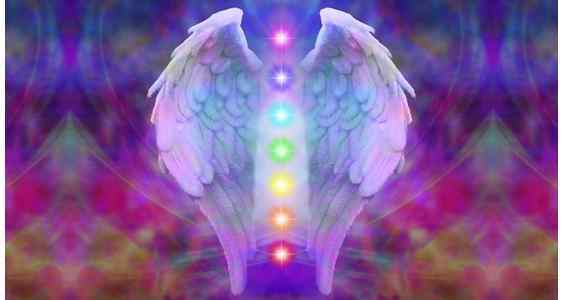 When we open ourselves to hear our angels' messages, every aspect of our lives become more peaceful. There are several potential benefits of angel therapy, including optimism, motivation, clarity, enhanced abilities and increased calmness. During times of stress, it is easy to view the world as a sad and lonely place. Angel therapy can bring more optimism into a person's life and the world around him or her. This type of therapy can act as an antidepressant for those who need it. Angel therapy can also motivate and empower people to move forward with their lives and achieve goals. It is considered safe for people of all ages to try. Angel therapy might help sensitive people deal with their emotional struggles such as anxiety. Practicing meditation techniques prior to beginning a session can help a person calm.